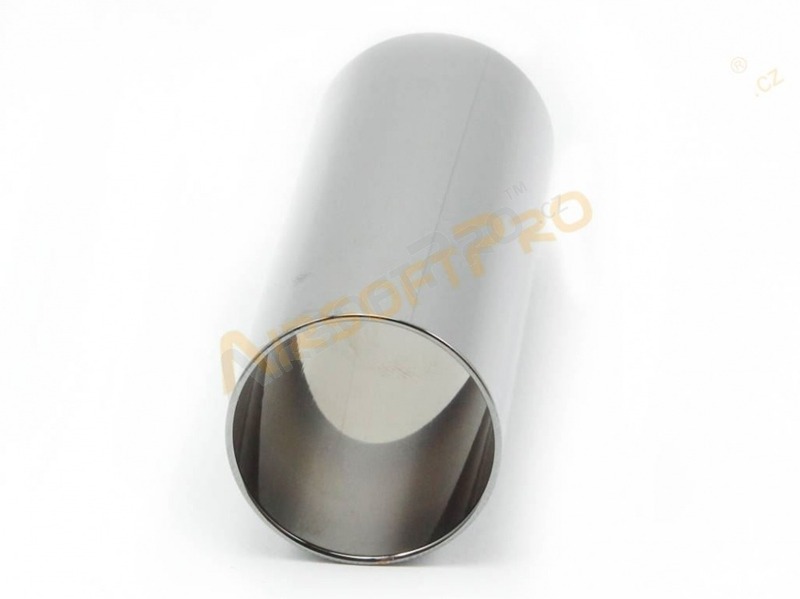 High quality chromium-plated cylinder. Polished surface for low friction. 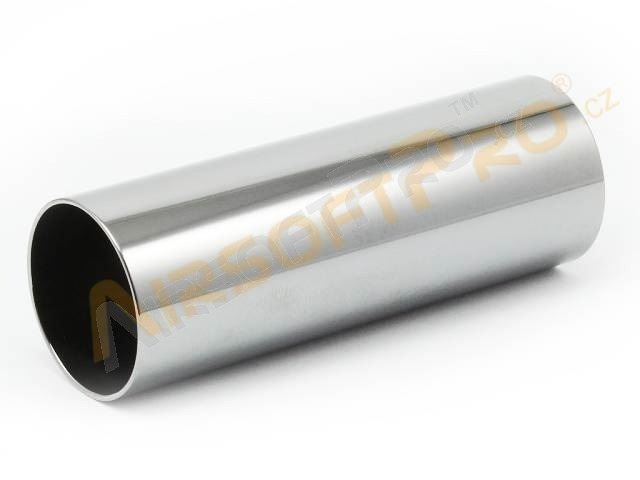 Suitable for rifles with the long barrel (400-550mm). For example AUG, M16A2, G3, AK...etc. Not suitable for NBU piston/cylinder heads.